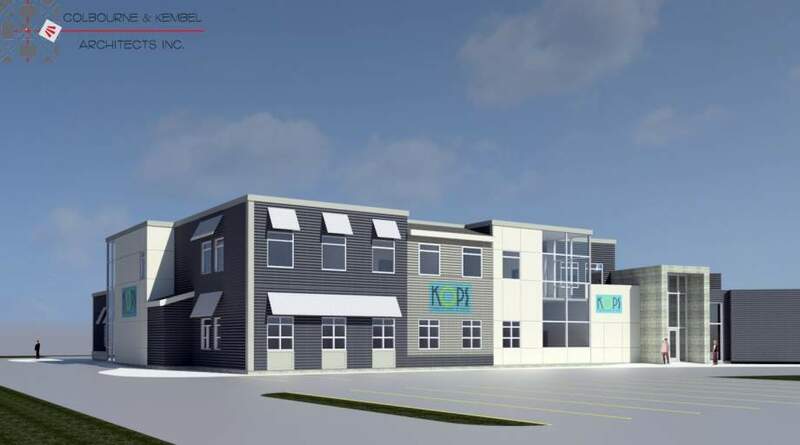 This is an opportunity for medical professionals to own a building within a medical campus planned for Kingston's east end. Excellent location and accessibility to downtown and 401. Kingston Transit bus service runs to and from site. There has been great residential growth in Kingston's east-end. Click Here to open and download a PDF Brochure.